Superb 6-bedroom home in this brand new development with indoor and outdoor facilities in an enviable location of Barcelona. 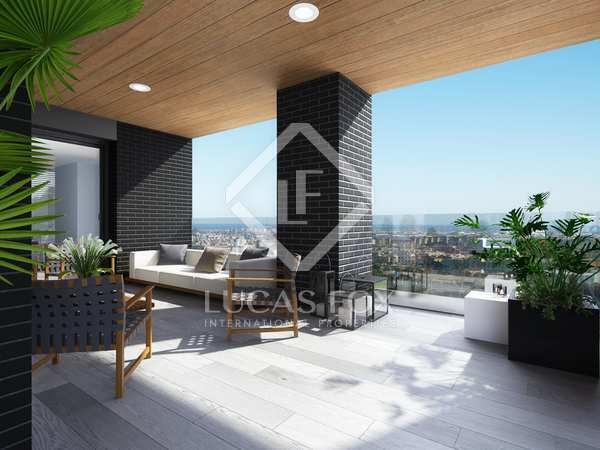 Superb 4-bedroom penthouse property with a very large terrace and pool in this brand new development with indoor and outdoor facilities in an enviable location of Barcelona. 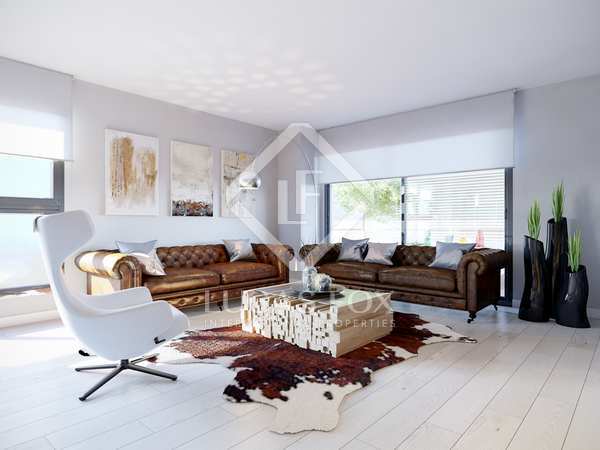 Stylish modern 4-bedroom home in this brand new development with indoor and outdoor facilities in an enviable location of Barcelona. 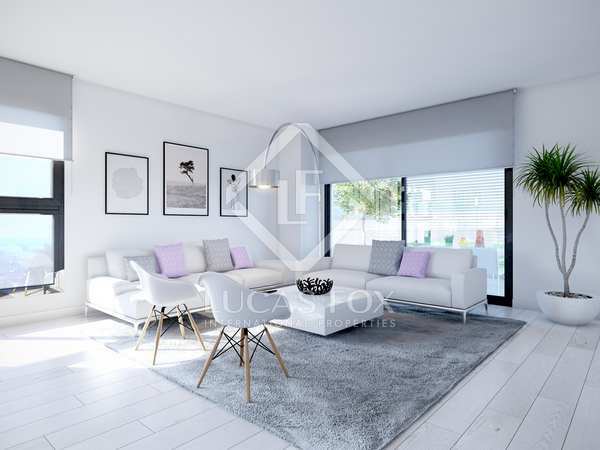 Elegant contemporary 4-bedroom home in this brand new development with indoor and outdoor facilities in an enviable location of Barcelona. 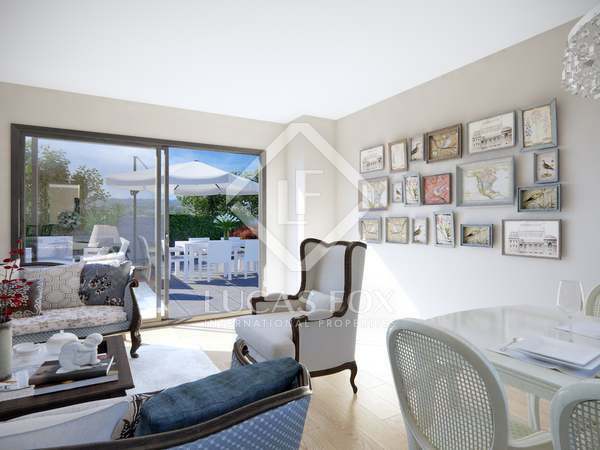 Superb 4-bedroom property with a terrace in this brand new development with indoor and outdoor facilities in an enviable location of Barcelona. 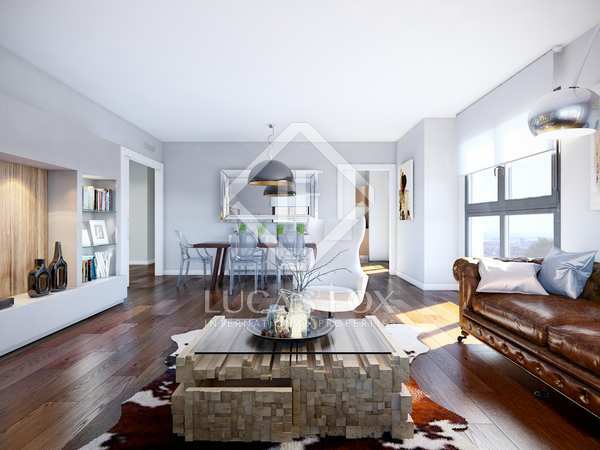 Excellent 2-bedroom property with a terrace in this brand new development with indoor and outdoor facilities in an enviable location of Barcelona.